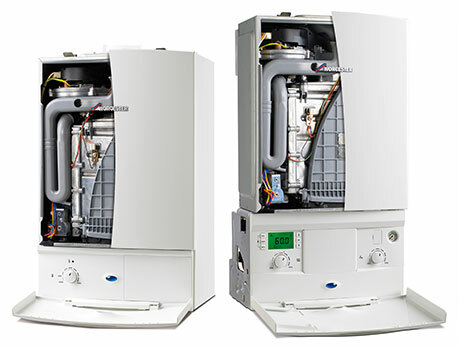 To guarantee the efficacy and longevity of any boiler, annual servicing is inevitable. The thing is, regularly servicing your boiler makes sure that it will work efficiently and optimally all year round eliminating the risk of expensive repairs or even a replacement. With a well-serviced boiler, it will also be easy to track and trace carbon monoxide leaks, further bolstering the safety of your household. When it comes to servicing boilers, Mold Plumbing takes pride in providing top-notch services and advice that our clients can count on. We achieve this by leveraging a team of professionals who are highly trained and knowledgeable in all boiler models and makes, both old and modern. Besides this, we have been in the business long enough, an opportunity that has given us the chance to encounter and fix a wide array of boiler problems. So, whenever you call us, rest assured that we have a long lasting solution for you. Our servicing costs start from £60 with a guarantee of value for your money. "Don’t Take Our Word For It – See What Others Are Saying"